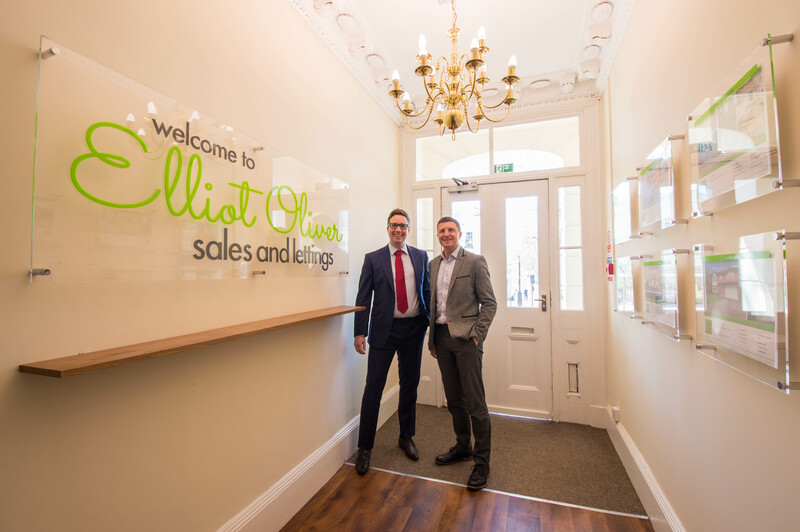 At Elliot Oliver we are a strong, professional, proactive estate agency based in easily accessible offices on Cheltenham’s stylish Promenade. Our estate agency was born from the philosophy that every client has different thoughts and needs and deserves the best possible value. This means we provide a completely tailored experience to suit you and your property. By doing so we help you get more from your property. We’ll guide you through selling, renting or buying to maximise the value of your home or investment. Furthermore, our innovative marketing campaigns give your property excellent exposure. This includes advertising in leading property publications and major online portals. We get fast results by combining considerable sales and letting experience with talented photographers and copy writers who present your property in its best light. Alternatively, please call 01242 321 091 or email us at info@elliotoliver.co.uk.